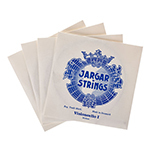 The Superior A and D strings sound warm, round and powerful from the first second after winding up the strings. They are very well balanced and rich in overtones. They both support full forte and deep piano colors and they are very projecting and responsive. 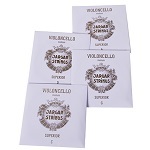 Superior strings are perfect for chamber music, orchestral playing and solos. 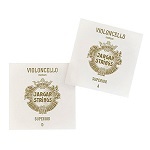 The strings are very long-lasting which make them one of the best price-performance ratio in the market. By combining the techniques used for all our cello strings we have managed to create a new line of fractional strings – Young talent. The strings produce as our full size strings a warm, brilliant and powerful tone and they are easy to play on. 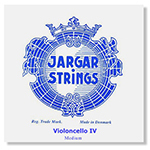 These qualities make them the perfect choice both for beginners as well as highly talented advanced cellists.